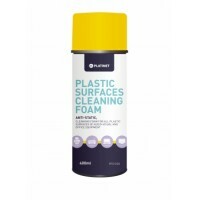 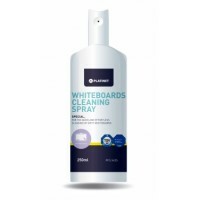 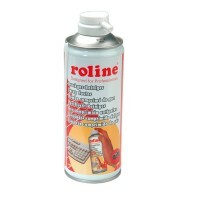 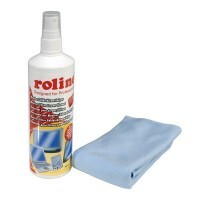 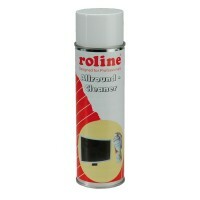 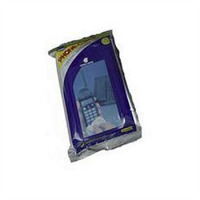 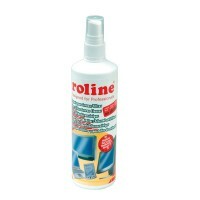 This set offers you a complete solution for cleaning your complete office-workplaceContents: 1x 125ml ROLINE TFT-Cleaner, 1x keyboard sponge and swab, 1x allround-sponge and 4x tissues "dry"
ROLINE Professional Cleaning Wipes, 20 pcs. 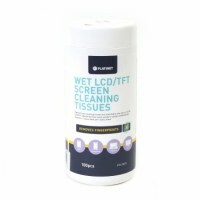 100 moist disinfectant cleaning clothsFor all plastic and metal surfaces (printer, keyboard, CPU, phone, fax (not for TFT screens) ets. 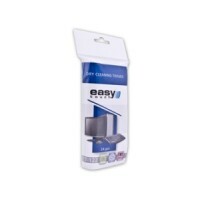 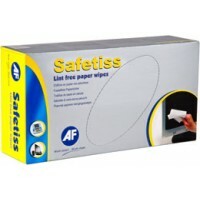 )For a healthier office environmentFast drying, for a streak free shineContents: Tub with 100 pcs. 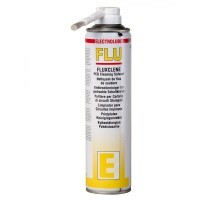 Cardclene - parastās tīrīšanas kartes impregnētas 20gab. 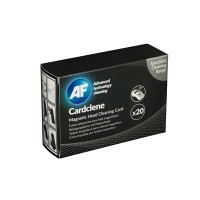 AF Cardclene is a pack of 20 cards impregnated with IPA solution for cleaning chip and pin terminals regularly to improve the sustainability of the equipment. 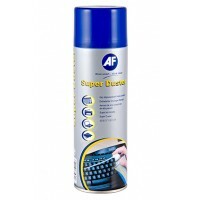 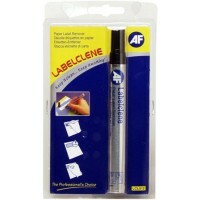 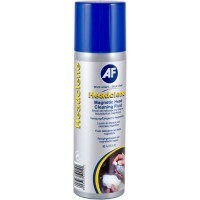 Magnetic read/write head cleaner. 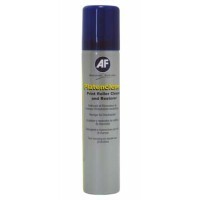 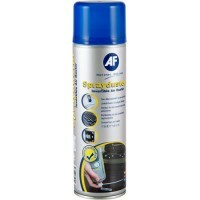 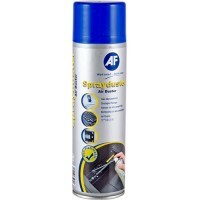 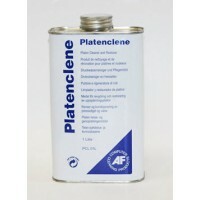 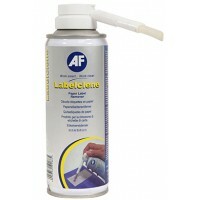 Non-flammable, water based fluid for cleaning oxides and dirt. 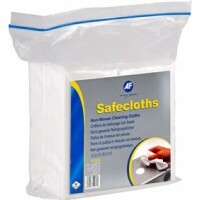 Does not harm plastics or rubber, leaves no residue, and dissolves light grease and oil. 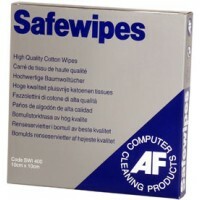 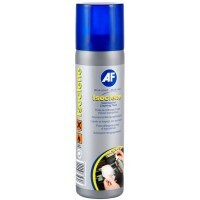 Use with Foambuds, PC Buds, Safewipes or Safebuds. 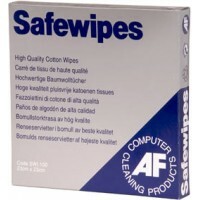 AF kvalitatīvas bezplūksnu kārtainas papīra salvetes. 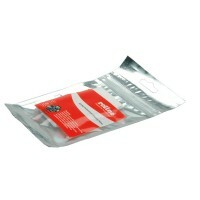 Iesaiņotas ērtā dozatora kārbā 230x220mm, lieliski absorbē, izturīgas gan mitrā, gan sausā veidā.Kārbā 200 gabalas.